I will start by saying that I was SO happy with my weigh-in this morning! At 137, I am officially back in my weight maintenance range. This doesn't mean that I'm going to try and maintain this weight, however. I need a little cushion ;) I'm going to do my best to get back to 133, which is my goal weight. The funny thing is, I've never actually reached my goal weight... in my life. When I first started losing weight, my "happy weight" goal was 185. Well, that came and went, so then I chose 153 (100 lbs lost). 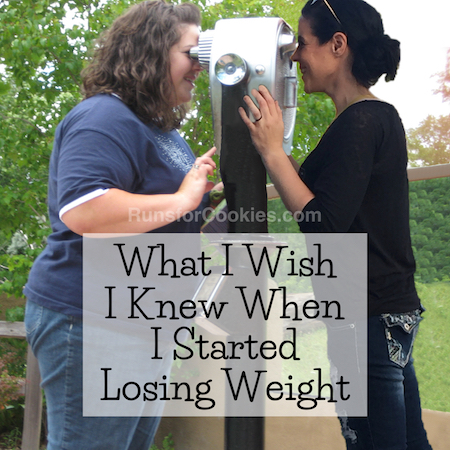 Then I kept losing, and decided on 126--half of my starting weight. I eventually reached my lowest weight (December 2010, after my jaw surgery), which was 127.5. Once my jaw healed, I went up to 137 ish and stayed there for a while. My weight has been going up and down between 135 and 155 for a couple of years now. A while ago, I changed my "official" goal weight to 133 (I felt really good there, and all my clothes fit nicely). About a year ago, after my skin removal surgery, I got as low as 134--just a pound from reaching goal!--and then the battle continued. I reached a very scary high weight a couple of months ago, at which point I started Weight Watchers (out of desperation to get back to goal). And as of today, I've gotten back to my "happy range", but I still want to know how it feels to reach my goal weight! I know it's stupid to get hung up with numbers, but I've struggled with my weight my entire life, and I always dreamed of the day I'd reach my goal weight. Then I would feel like I was officially in maintenance mode, and no longer trying to lose. I would like to get down to 133, just to have that feeling of reaching goal. And this time, I am going to have a maintenance plan. Since I never actually reached goal, I never had a maintenance plan. I expect my weight to fluctuate, but the goal is to fluctuate between 133 and 137 rather than 135 and 155. I've found that it's the last five pounds that actually make the biggest difference in how I feel and how I look. I was going through pictures today from just a couple of months ago, and I can see a huge difference from the beginning of September to now. I'll try and get a good comparison picture tomorrow. So anyway, today was very exciting to actually get back in my maintenance range, and still feel strong going into the last four pounds. By the way, if you missed it a few days ago, I'm inviting any of my readers/followers who have a home-based crafting business (maybe an Etsy shop, or a website from which you sell your handmade crafts of any type) to advertise yourself on a blog post (for free). Just write up a paragraph or two about you and your craft (whatever you'd like) and include a picture or two, as well as a link to your site/Etsy shop, and I will compile all of them into a single post in a couple of weeks. I (obviously) love handmade items, and would love to help any readers who may want some exposure :) Just send me an e-mail at SlimKatie (at) runsforcookies (dot) com. I love that skirt. I have made my own before, but I'd like to see how you do it. Maybe I can pick up some pointers. Way to go, Katie! I'd like to learn more about WW. Do you think you'll still count points when you reach your goal? You are so close! Woohoo!!! Congrats on getting down to 137!! That skirt is adorable. I would love to see a tutorial on how to make them! Congrats on the goal range! Congrats on the loss, you are doing awesome! Cute skirt! You do have to find a Christmasy race now! Hooray for you Katie!! I have never met my goal weight either. In the past, I have gotten close and then ballooned right back up. But this time I am going to Weight Watchers and it looks like they have a good maintenance plan. So far 10 pounds down. I am hoping for a good loss tomorrow. I love the skirt idea! I hate shorts and I can't run with nothing covering me other than running pants. The idea gives me extreme anxiety! It's bad enough I can FEEL by self jiggling all over the place ... I don't everyone else having to SEE it! It's cute, it's girly ... I love it. That's AWESOME that you're in your range! That must be such an awesome feeling! congrats! you can do this. I love myself when i get those shrinking skirt back on my waist which was lost just because of my weight. I'm so amazed by your determination. I'm still fighting with delaying gratification. Scared to be going into this time of year! The good thing is that my oven is still broken so baking is limited to what can fit in my toaster oven. i think I might just keep it that way!!!! 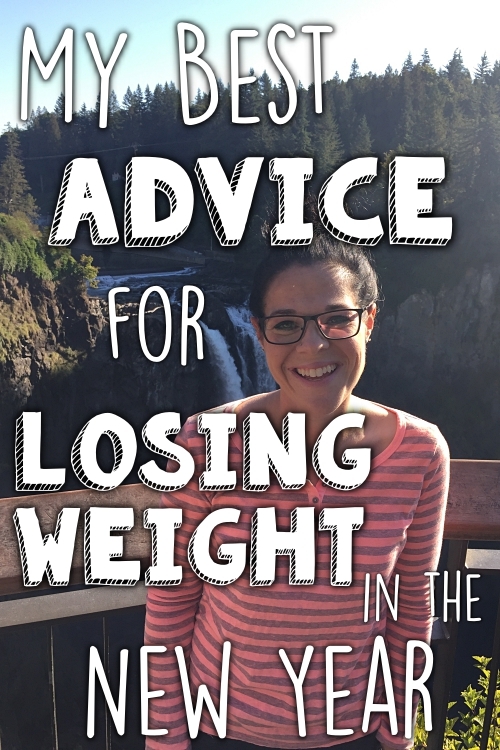 Hi Katie, I'm struggling a bit myself after losing 65 lbs... I hit my lowest at 147 in February and since then have been gaining and losing between 154-160. I really want to get back to under 150 and can't seem to get there. I hope to get some of your determination and motivation. 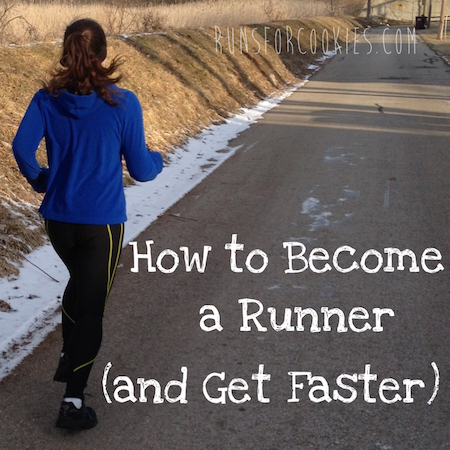 I also really want to make that skirt for a Christmas 5K I have coming up in a few weeks! Looking forward to the tutorial. Congratulations on a good weigh-in!!! 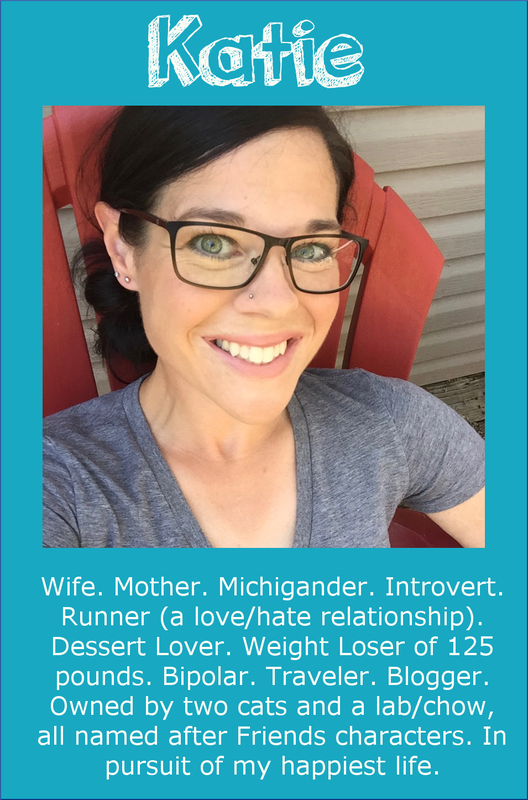 I'm a WW member too, and I'm having a hard time picking out a goal weight--kind of feels like a shot in the dark! I suppose I'll end up going your route and see how I feel once I get into the 130's (hopefully I can get there! I'm anticipating that the 140's will be a trudge!). Also, that sparkle skirt is adorable! I'm eagerly awaiting the tutorial! Also, I wanted to say thank you for offering to do a post with reader's etsy shops. I don't have one, but I love shopping etsy and a simple advertisement like you are offering can really make the holiday season for small vendors. Thanks for offering up your space! Just started following your blog!! You are such an inspiration! Thanks for the post! Katie--I'm so happy for you--reaching your goal range. 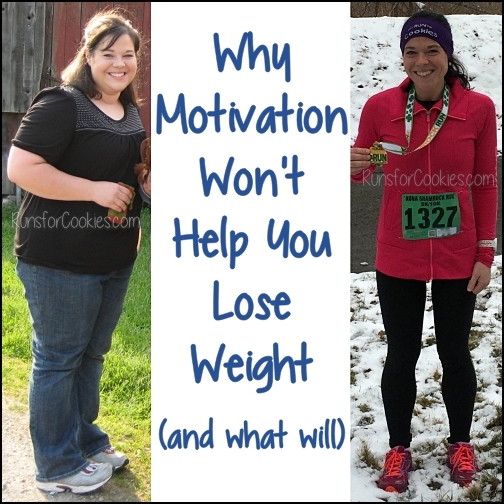 I think you will feel even happier when you hit that actual goal weight--since you never hit a goal weight before. I had never hit a goal weight before either. I didn't even have a goal weight in mind when I started, I just wanted to lose enough to get healthier. 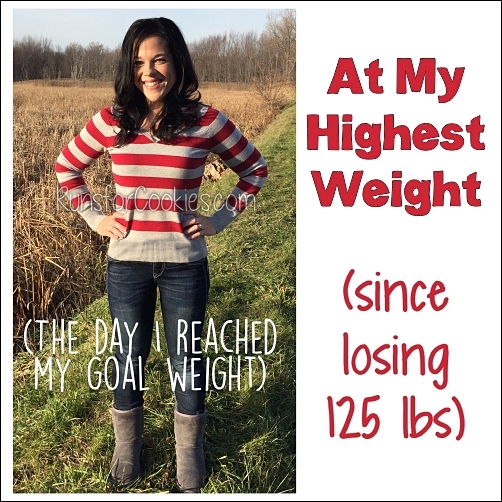 When I finally set a goal weight, I set it high. I decided 175 would be fine, even though I'm only 5'4". When you start at 328 lbs.--anything below 200 sounds good! Eventually I set my goal at 160, which I hit on April 15, 2011. But then I just kept doing what I had been doing to lose weight and my weight dropped to 139 on Oct. 30, 2011. Like you, I look at pictures from me during that time and compare them to pictures from today and at least to me it's very obvious that I have gained 17 pounds! The holidays weren't good for me last year and even though I have vowed to get my weight back down to that healthy BMI area of 144 lbs., I have been unable to do it. Instead the scale has been going the other way. However, this appearance on the Today show (11/19) has got me motivated again, and I have had three very good days in a row. So maybe I can at least get back down to 150 before the show. I don't expect much more than that since it's not much time, but hopefully after the first of the year I can do some more work and get into that 144 range. It's funny how an appearance on TV can motivate you! I don't think our battle will ever be over, but hopefully we can keep those numbers in a fairly comfortable range with lots and lots AND LOTS of work! GO KATIE! So happy for you. You've done GREAT! I think it also says a lot that we can STOP this gain and reverse it. To me that says that long-term maintenance IS possible! You go girl! I am just like you. I lost a bunch of weight, got down almost to 135 before my wedding and haven't been back since. I am always in a plateau. I thought marathon training would be the kick start I need, but am realizing portion control and calorie counting is really the way to go. Thanks for the inspiration! It's always good to have a range you'd like to stay in and yours sounds reasonable! I'd love to see a tutorial of the skirt you made! Congrats on the weigh In! I think anyone who has struggled with their wight will always be concerned with the numbers on the scale no matter what they weight... unfortunately. Congrats on the 137!! I have no doubts you'll hit that 133 in style really soon!! Congrats!!! And yes!! Tutorial pls!! I love that color by the way!!! Cheers for good weigh-ins!!! I would love the skirt tutorial! Thanks! Congrats!! That's such an amazing feeling! Also the skirt is super cute!